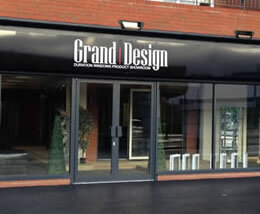 Between Christmas and the New Year our showroom will be either closed or operating on Sunday (reduced) hours. Architect Andrew Mulroy explains how this 1930s terrace was transformed without planning permission. Read about how the whole exterior has been refreshed with white render, and floor-to ceiling steel look windows from Duration Windows. 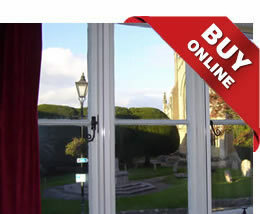 Pay securely for Secondary Glazing with Barclays. Easy and quick to use, get a price today. Launched at the Homebuilding & Renovating show this weekend, the Slimline Plus Bifold Door with typical sightlines of just 94mm. Our Slimmest Bifold yet! Bifold Estimator version 2.0 is now online. New features include a mobile friendly interface and the ability to purchase online. More upgrades coming soon. 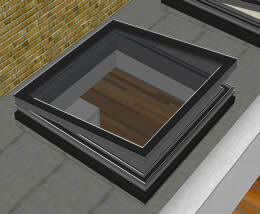 ABD now offer an all aluminium rooflight in their product range. 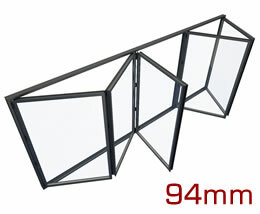 Triple glazed as standard and available in 200 RAL colours, you can get a price online now and purchase securely. 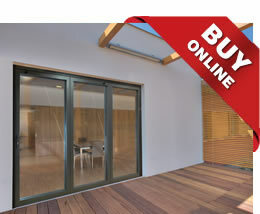 Aluminim By Design launch online purchasing of Aluminium Roofs. 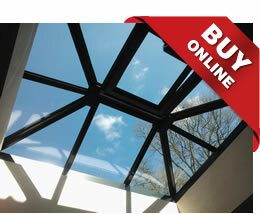 Our easy to use online roof estimator can now be used to purchase roofs. The intuative, quick and easy to use system uses a secure Barclays checkout. 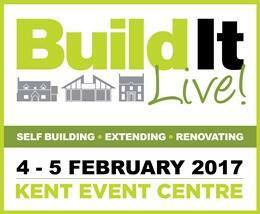 Duration will next be appearing at the Build It Live South East Show 4th - 5th February 2017 at the Kent Event Showground. 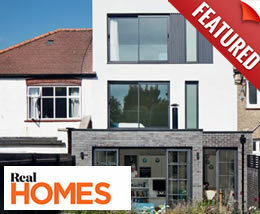 For your FREE tickets (worth £24), like us on Facebook and email facebook@duration.co.uk A day at Build It Live will fill you with inspiration and practical tips to ensure you get the home you want - finished on time and on budget.